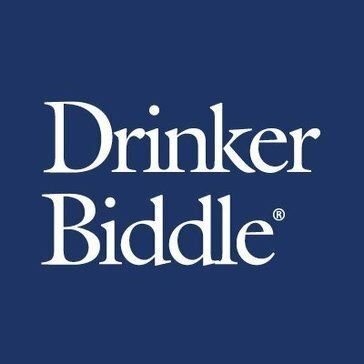 Drinker Biddle is a national, full-service law firm providing litigation, regulatory and business solutions to public and private corporations, multinational Fortune 100 companies and start-ups. Through deep industry knowledge and a commitment to excellence, clients can rely on us to deliver the counsel and insight needed to win complex class actions, close billion-dollar transactions and stay ahead of ever-changing regulations. Work for Drinker Biddle & Reath? Learning about Drinker Biddle & Reath? * We monitor all Drinker Biddle & Reath reviews to prevent fraudulent reviews and keep review quality high. We do not post reviews by company employees or direct competitors. Validated reviews require the user to submit a screenshot of the product containing their user ID, in order to verify a user is an actual user of the product. Hi there! Are you looking to implement a solution like Drinker Biddle & Reath?